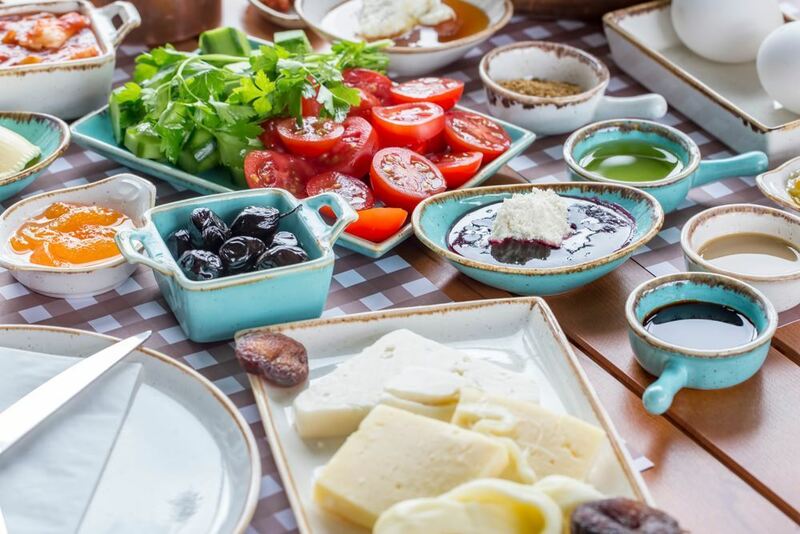 When Cemal Süreyya said, “I don’t know your take on eating, but breakfast and happiness must somehow be related”, he was right. 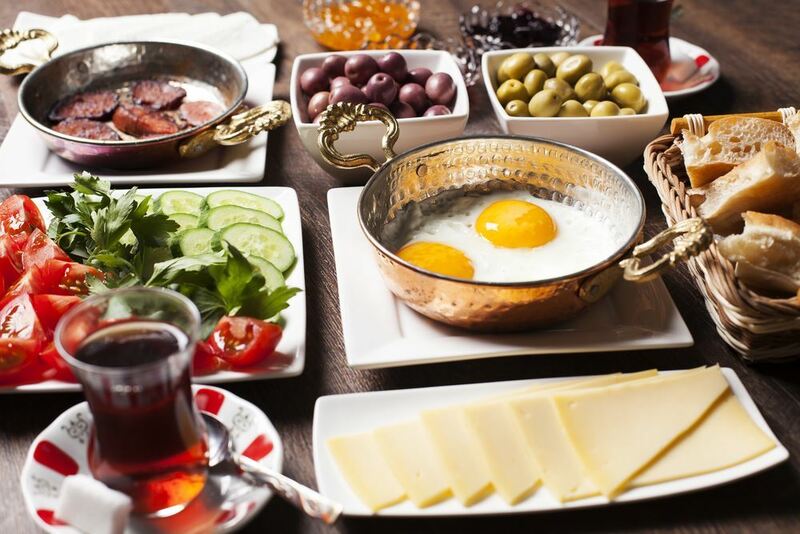 Breakfast is an exquisite part of our culture as well as providing a meeting point for many people! Imagine a meal that is very healthy, very tasty and makes calories easy to burn afterwards! We will say no more and let you read on to find out why a weekend breakfast is the best thing. Here are some of the good sensations that breakfast makes us feel! 1. You wait for the day for the whole week: Weekend breakfast! Lovers of a weekend breakfast also know the sweet excitement of the days waiting for it. We anticipate it throughout the week and we love to turn it into a enjoyable gathering with our loved ones. On the day, let the honey, cream, eggs and everything else fly! 2. 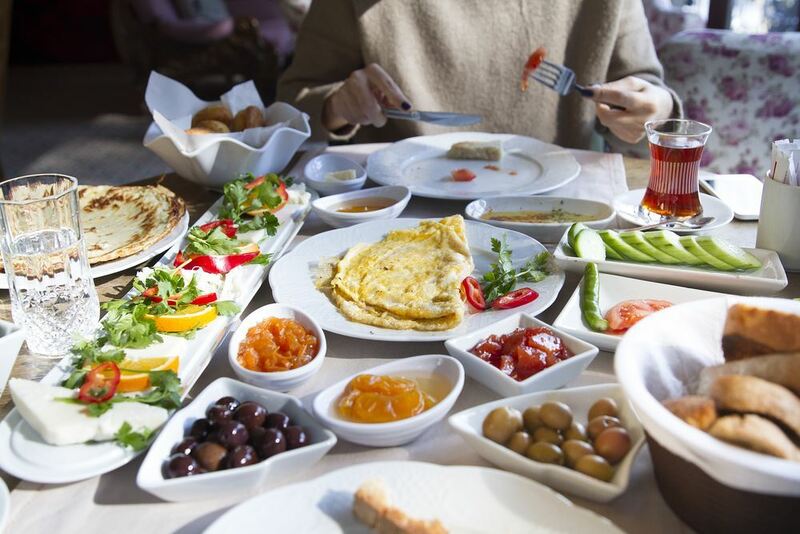 A weekend breakfast is the beginning of a great weekend! Breakfast is the best way to start your day. Lovers of breakfast, when they have a good one with loved ones, are much more likely to spend the whole weekend joyful and excited. 3. However much you eat at a weekend breakfast, it always comes back to you as energy, not as fat! You can never feel guilty about the high-calorie food you eat at breakfast. Because the happiness it gives you is much more than that! That’s why the only result of a breakfast for you is to give you energy. 4. A weekend breakfast brings everyone together! For lovers of breakfast, the advantage is in getting all your loved ones together. What makes breakfasts meaningful is enjoying it with the people we like. That’s why for real breakfast lovers, a weekend breakfast is the perfect excuse to get together with their loved ones. 5. A weekend breakfast is the meeting point for great food! You and your loved ones are not the only things that come together at breakfast. You will also get the great food you longed for the whole week! We might as well call it “rejoining”! 6. Think about the good mood that lasts the whole day... It’s a weekend breakfast! It continues with never ending conversation accompanied by glasses of hot, fresh tea. Then we finish off the good feelings with Turkish coffee. Then another round of tea, and another, and you’ll see yourself still chatting about in the evening! 7. A weekend breakfast is a good opportunity to discover great places! This is so important for you that you want to experience a new space every time you organize a breakfast event. You are always researching it, so you discover many beautiful places in the process. 8. Compensate for the week-long bagel breakfast with a real one! What hurts more than a simple bagel when you love a proper breakfast so much? Weekend is just the right time to make it right! 9. A weekend breakfast with an assortment of goodies means you’ll be on the top of your game the whole day! You feel the energy in your bones, you become so productive. So you can continue living the day after breakfast and go on to enjoy the weekend with new get-togethers with friends! 10. Some gossip exchanged in a breakfast is a joy for everyone! By now you know that a weekend breakfast is the nicest way to get together with loved ones. This is also an opportunity to gather with friends who you haven’t seen for a long time, so you gossip a little, take a trip down memory lane and make ears burn.